Folks in Malaysia will get a chance to know what it’s like to sit on a throne as the magnificent and iconic Iron Throne, from the most-watched series in HBO history, “Game of Thrones”, will be coming to the country this weekend! 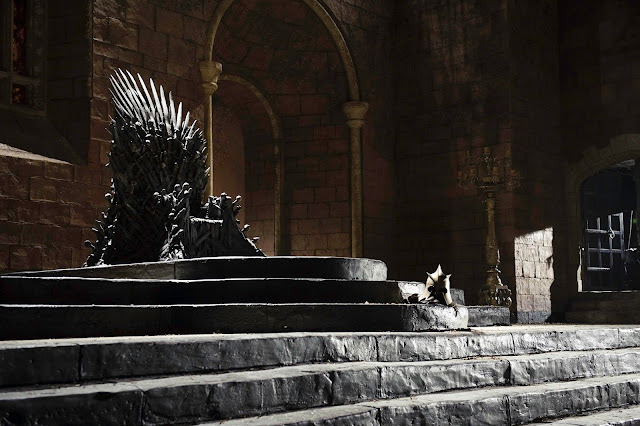 In the fantasy epic series, the Iron Throne is the symbol of control over the Seven Kingdoms, the authority of the King and the “throne of all thrones”, where thousands of people in Westeros are killed over it. Will it be YOU on the Iron Throne? To kick off the premiere of season six this month, HBO Asia is bringing the replica of the Iron Throne to Malaysia at three locations. 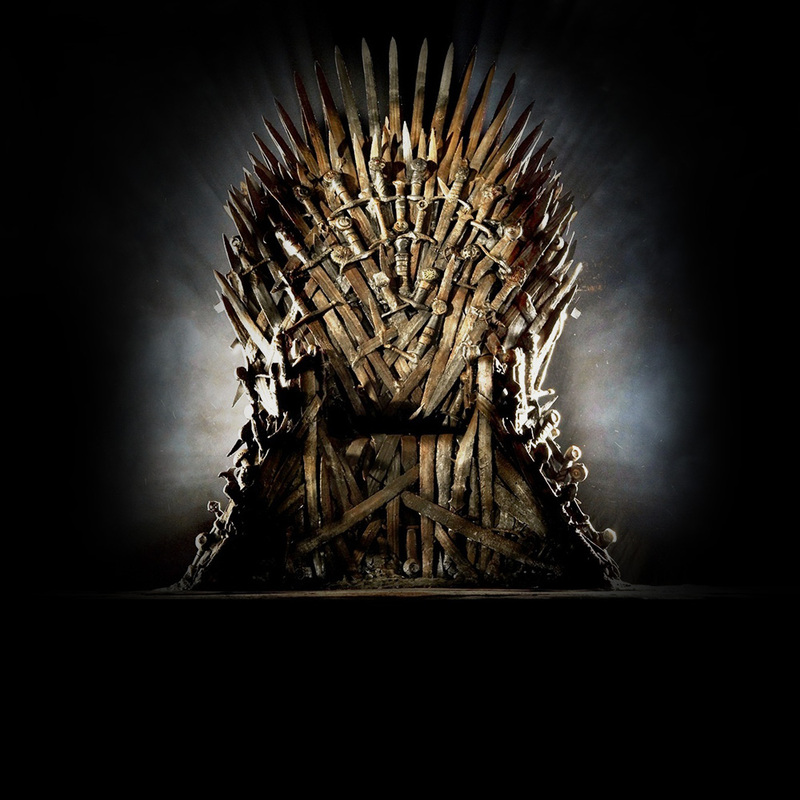 Fans at the event will get a chance to sit and take pictures on the Iron Throne. Furthermore, they will also get to take home exclusive “Game of Thrones” merchandise. The worldwide TV phenomenon, “Game of Thrones” will premiere its first episode of Season 6 in Asia – same time as the U.S. – this 25 April at 9am, with a same day primetime encore at 9pm, only on Astro’s HBO channel (Channel 411 / 431).